The Conciertos Mínimos were organized by ¡JA! 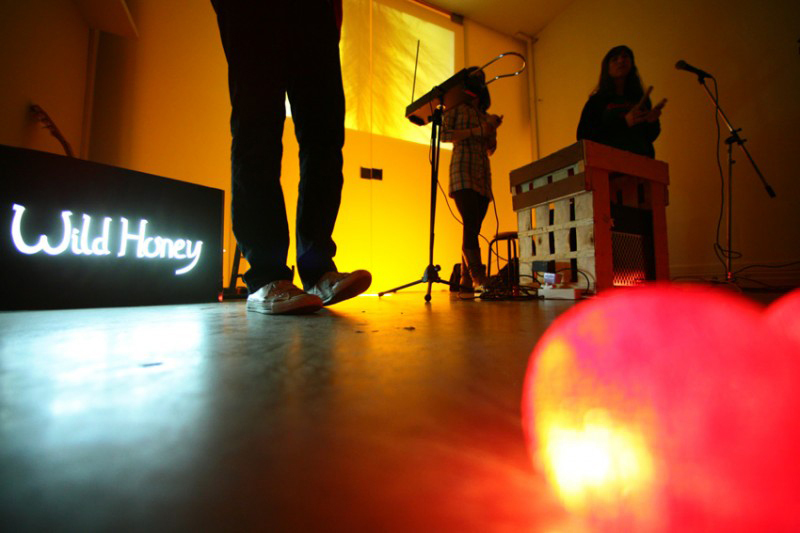 Collective and are stripped back acoustic concerts without microphones or amplifiers. Among the performers were Wild Honey, 12 o’clock Shadow (nuevo proyecto de Eye), Carasueño, Sacramento, Pozo and Thinguma*jigSaw.